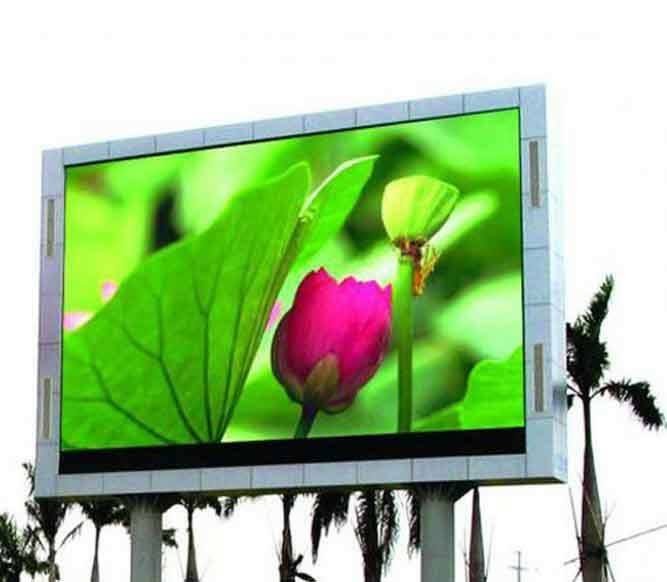 P6 Outdoor Waterproof Video Led Display Board Use high quality LEDs with high luminous efficiency and low brightness decay to make the display stable. 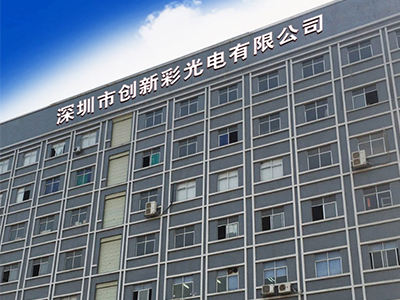 Outdoor Led Display Board Sign to show vivid and clear pictures with high resolution, but low cost; Has good display effect in both pictures and letters because of using real pixel technology. 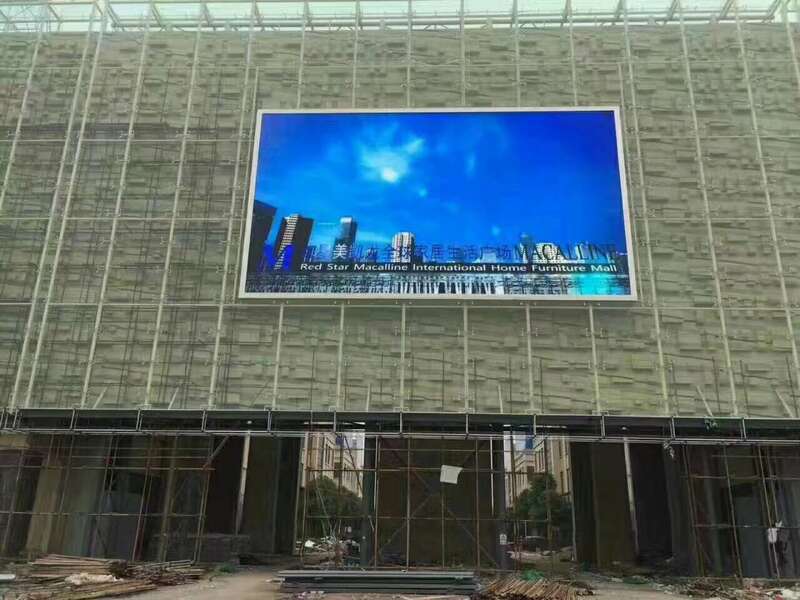 Brightness difference within 10% between any two LEDs, Video wall display to ensure the brightness and color uniformity of the display; Good uniformity in color solve the problem of mosaic well. 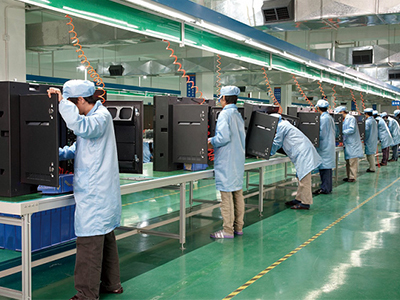 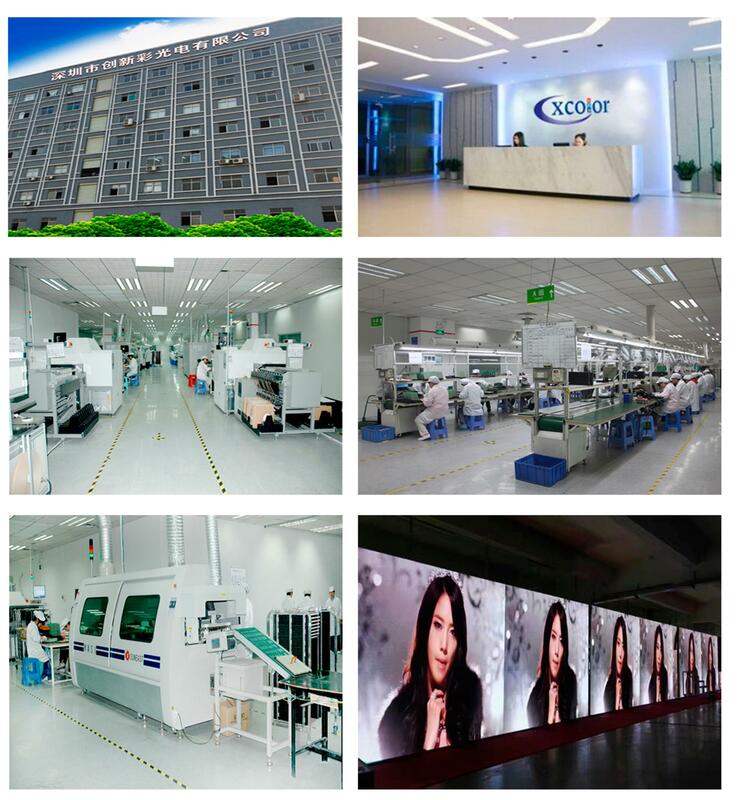 Advanced technology of production ensure the quality and lifetime of LED display; Video Led Display Board With a full range of anti-static measures, effectively reducing the damage to LED from the static, so as to control the death rate of LED five over one million each year. 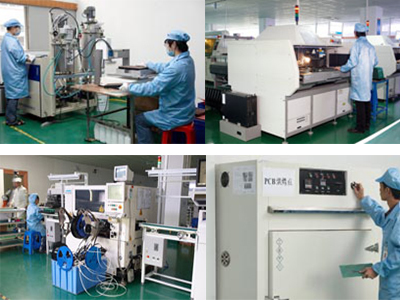 The products support multiple display modes. 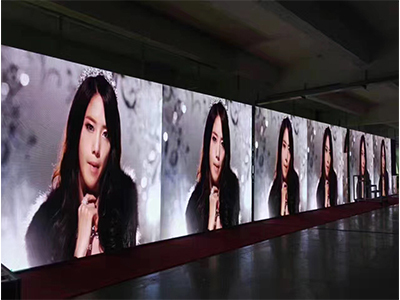 The Led video wall adopt popular video playing software to facilitate system operations. 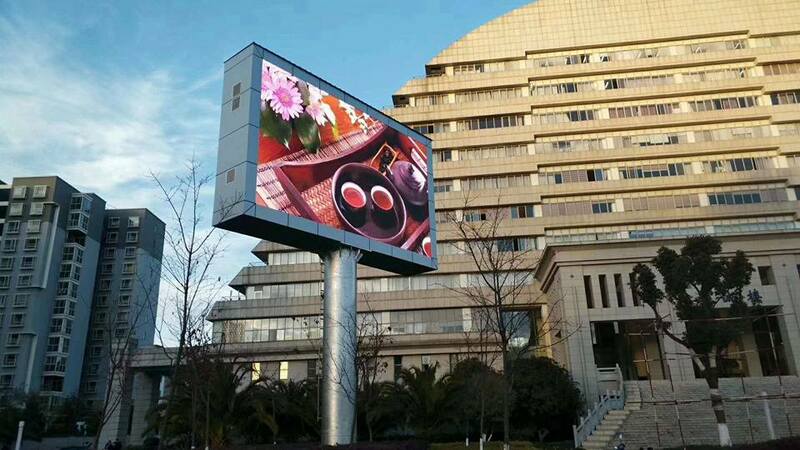 Outdoor led display is easy for maintenance, and can fix the single point to save the maintenance cost. 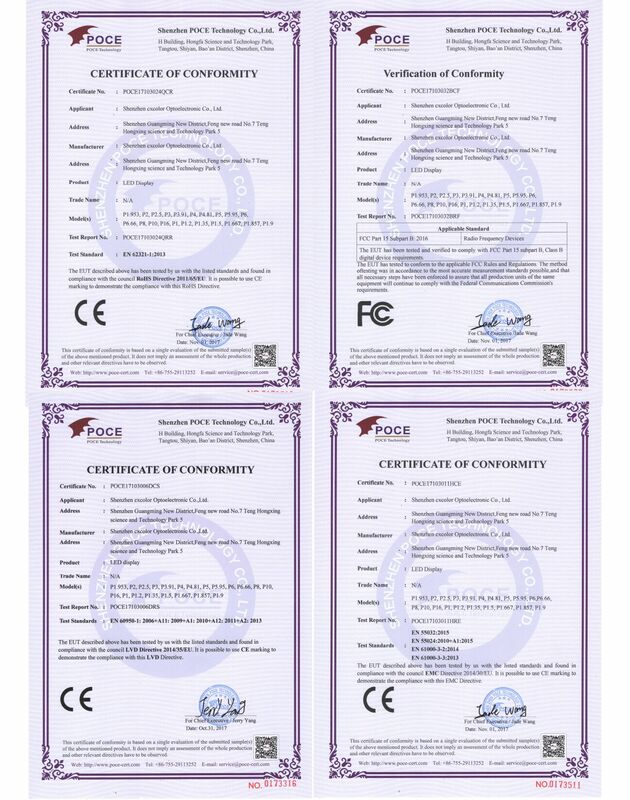 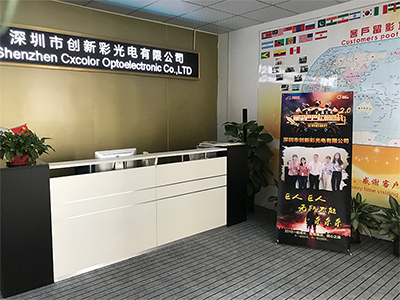 Company Name: Shenzhen Cxcolor Optoelectronics Co., LTD.